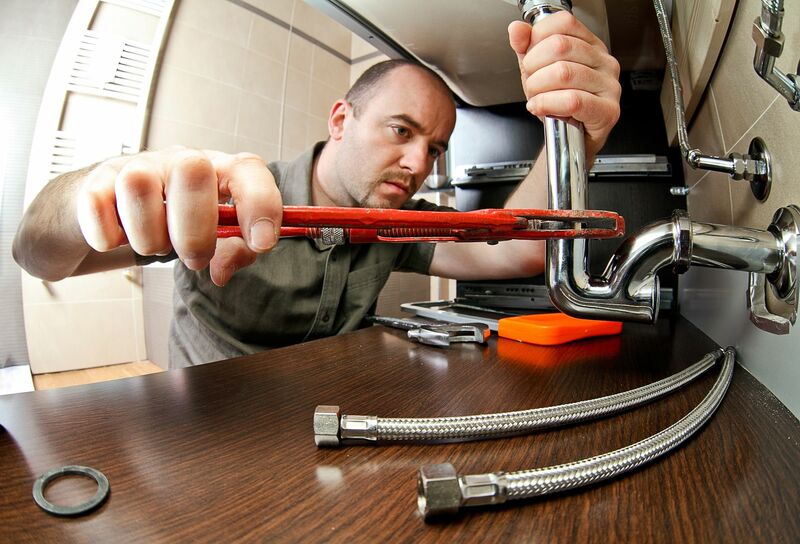 Plumbing Contractor Insurance Quote, , Orange,CA. Great Rates! Let the Kimbrell Insurance Agency - Orange, California 714-221-6614, help you understand and protect all of the risks you run and all of the perils your business faces. We will do this with a well thought out and executed business insurance policy designed just for our Contractors Insurance policy holders.